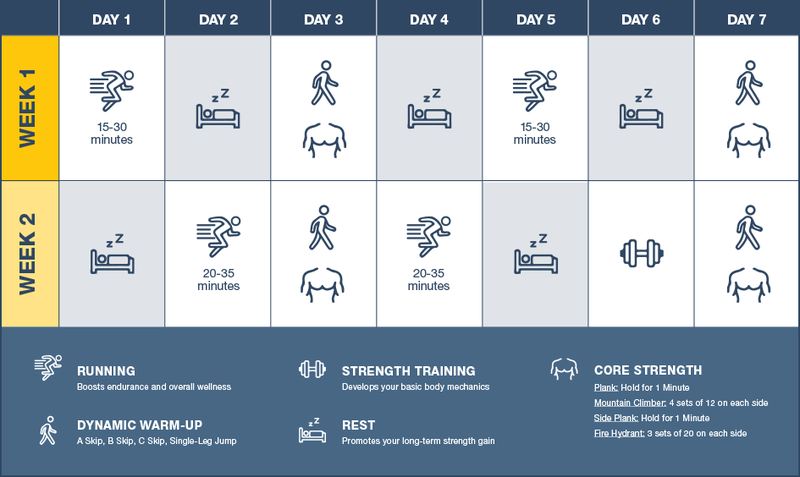 My friends at ASICS have an epic event taking place on June 21st, the longest day of the year - Beat the Sun Challenge. There are two parts to this day, a live event which will offer a select lucky group of runners the opportunity to take part in a relay race around Mont Blanc and a virtual global challenge. Beat the Sun Challenge is a global day of running, conquering our running goals as one team - together we run. An exclusive training program starting late February, developed by elite coaches Andrew Kastor, Benoit Nave and Rosario Rios. 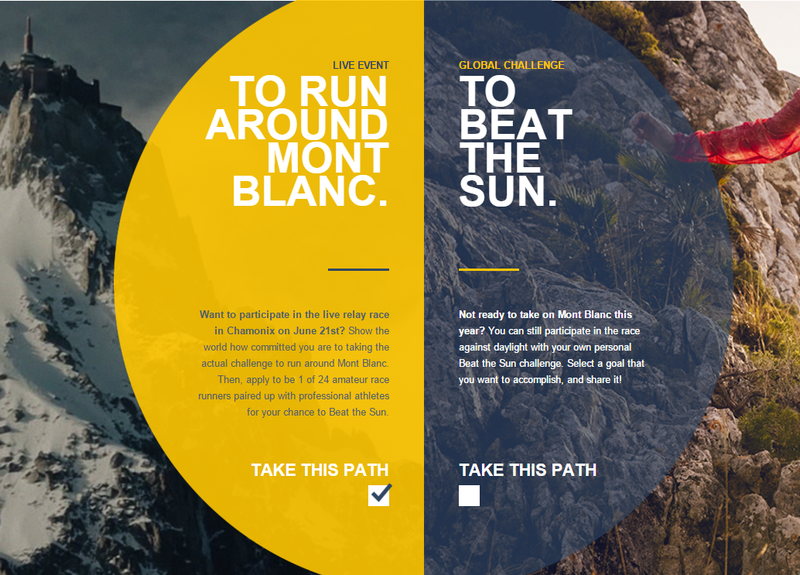 The relay race taking place in Mont Blanc Chamonix, France is a once in a lifetime opportunity. There will be over 50,000 applicants, which only 48 will be selected to make up 8 teams. Americas (2x), Europe (3x), Africa (1x) and Asia-Pacific (2x). These teams are made up of six runners, 3 of these are experts, and 3 of these are amateurs. Click here to enter for your chance to win. 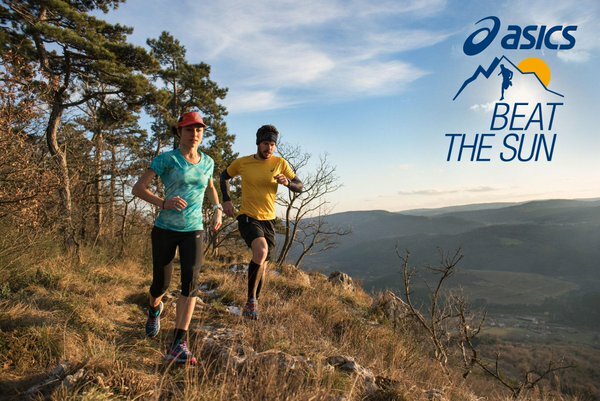 For those who aren't in Mont Blanc, ASICS is hosting a virtual challenge as well! Be sure to engage with ASICS and the virtual participants by using the hashtag #BeatTheSun on Instagram or Twitter since there will also be Monthly giveaways to random participants who share their goal. Combine buckwheat flakes and almond milk on stovetop. Add sliced banana to top of buckwheat porridge. Add egg to boiling water. Boil for 4 minutes, then run under cold water. The maximum total value of all prizes together is 75,000 Euro (Seventy-five Thousand Euro).